Youtube Creators have had a lot of trouble getting monetization privileges since youtube changed its monetization policies. Youtube Creators had to struggle a lot to get those privileges but recently paid memberships, merchandise and premieres announced by Youtube for its content creators. Youtube content creators are getting more tools to help them earn from youtube. Apart from advertising, these paid memberships, merchandise and premieres will help youtube content creators get the most of youtube. Memberships will allow subscribers to gain access to members-only posts in the Community tab. Here youtube content creators can share special information that only members can see. This feature was launched in January for few creators who chosen as test samples by youtube. They have already started generating revenue from memberships. 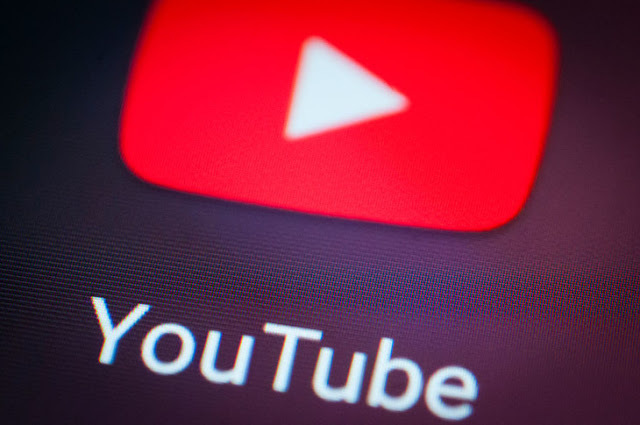 Same as sponsorships, YouTube retains 30 percent of sponsorship revenue that includes local sales tax, transaction costs, including credit card fees. With merchandise, youtube content creators can sell to their fans directly. 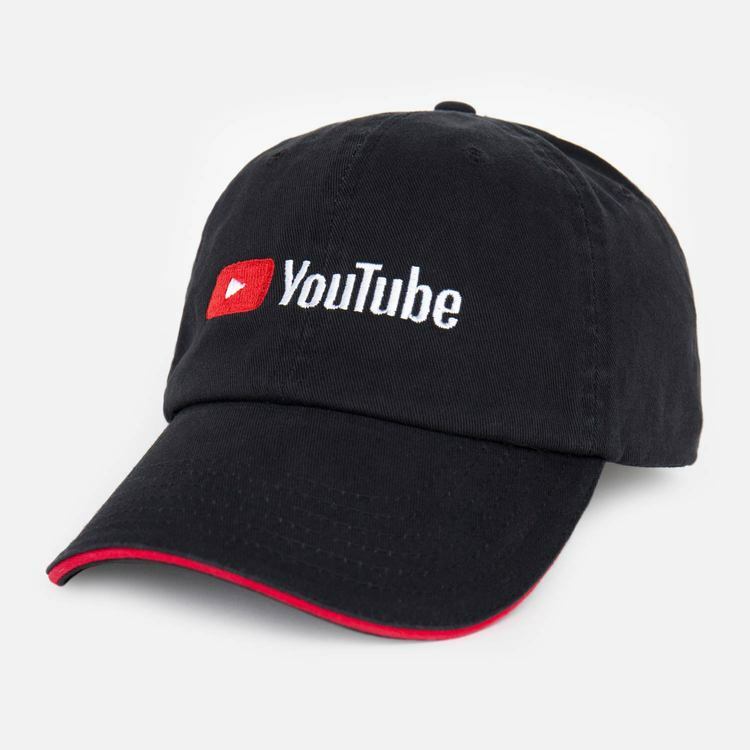 Youtube content creators with more than 10,000 subscribers can offer merchandise of any kind from their channel. YouTube has negotiated a deal with Teespring for the tee shirt sales who receives a commission on the tee shirt sales. With premieres, youtube content creators can generate revenues through making premieres of videos. With the help of youtube video premieres, you can create a landing page to promote your video. This page allows followers to chat with youtube content creators. The videos will be uploaded the same way as before. So there's nothing new with that. You just have to toggle the premiere switch on. Alongwith that superchat is also available for users to chat with the members during a premiere video release. After the premiere is finished, the video is launched as a regular youtube video. Premiere videos show up as recommended videos and notifications. They will also appear in YouTube search results and YouTube suggested videos. YouTube is releasing its own version of Stories for all eligible creators with more than 10,000 subscribers by the end of this year. 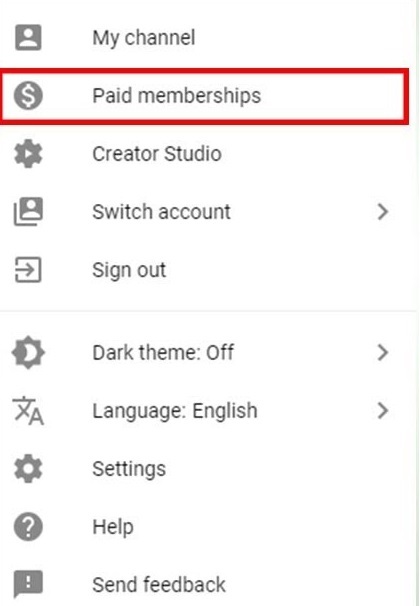 With these new Paid Memberships, Merchandise and Premieres announced by Youtube, content creators can make the most of their efforts on youtube. Since youtube is competing with facebook audience network to get creators on it. New and new ideas are surfacing everyday. I will be writing more on these sorts of Articles. I have started a Beginner's Guide tag so as to help new Bloggers and Youtubers. Don't forget to follow my blog Ali Khan Blogs on facebook.